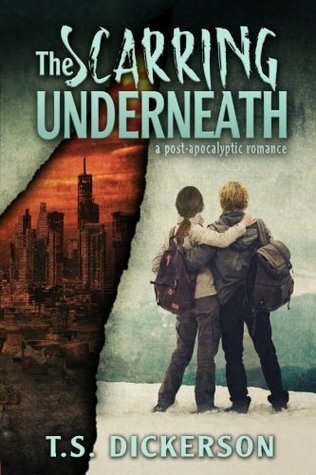 Enter to WIN a signed paperback copy of The Scarring Underneath! ​Follow the link below to enter on Goodreads! Giveaway ends February 14, 2017. If you're not on Goodreads yet, you're missing out! It's a great online community where you can review books you've been reading, see which books your friends are recommending, and chat with other book lovers. Check it out and give The Scarring Underneath a "Like" and "Follow" my author page. See you there!